When copying files from macOS to a windows formatted drive, other files with the same name but hidden starting with '._' suddenly appear. How to delete them? Sometimes is handy to view those hidden files on your mac. The files that usually start with a '.' 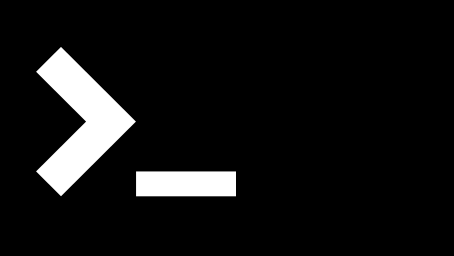 such as '.example_file_name'. I recently had to upload a CSV file edited in excel to Wordpress eshop, but I kept getting back error messages. This is a very easy solution! The problem I had using a Mac was for a long time there wasn't any easy way to create ogv videos... until now. 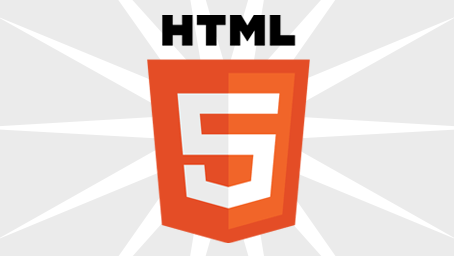 Update there is now a FREE open-source app. Ever had those we pages showing Apple Mac quick keys only to read 'option', 'command' key. Here is a quick reference. 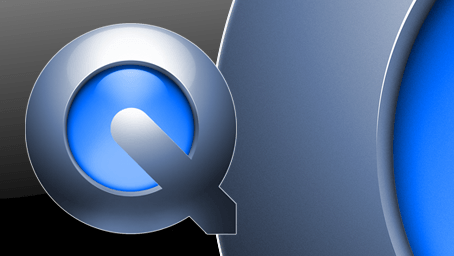 Here is a nice list of shortcut keys for using in quicktime 7 and quicktime X on the apple mac. Also it compares differences between the two. 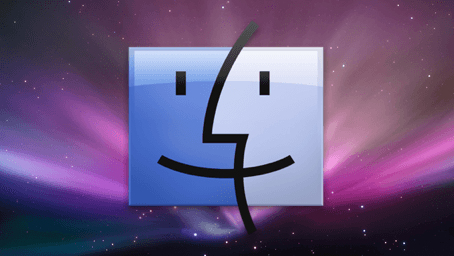 Here is the quick-tip (only works with Mac OS 10.4 +) to enable hidden disk image formats. I had an problem with an external harddrive connected to my mac. Every time I opened a new folder on the harddrive it opened a separate new window. 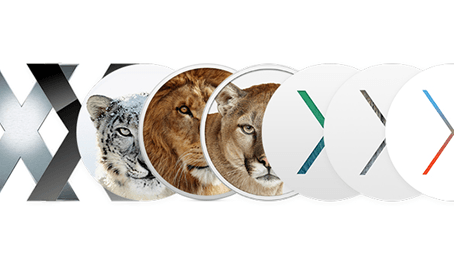 Here is an overview of the evolution of Mac OS X operating system since its first release through to the present day. How time flies! I had some trouble with my laptop harddrive recently breaking and was trying to transfer my mac mail accounts settings. Hope this helps. 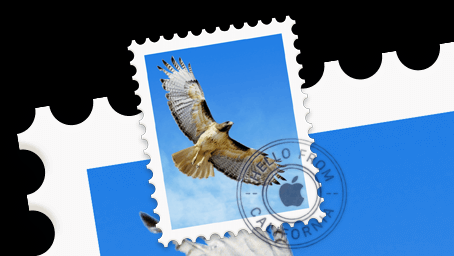 If there is a Apple Mac that has Microsoft Messenger and the user account needs deleting and wiping. This is how to do it? 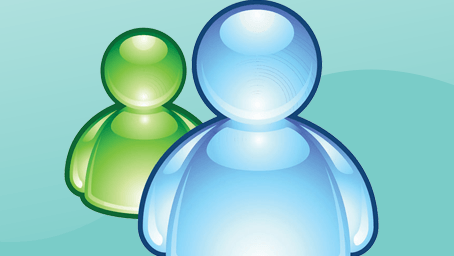 Messenger now no longer exists. 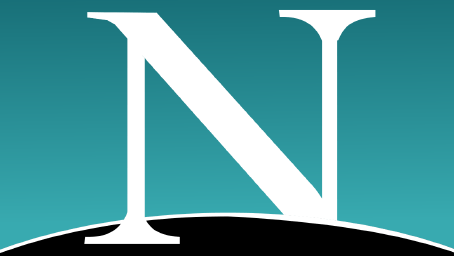 I was just wondering if Netscape had been updated for Mac OS, only to find on their link that it's been ditched (around March 1st 2008) so whats happened.